Single Room - Manchester - Greater Manchester - Double Room in student house. 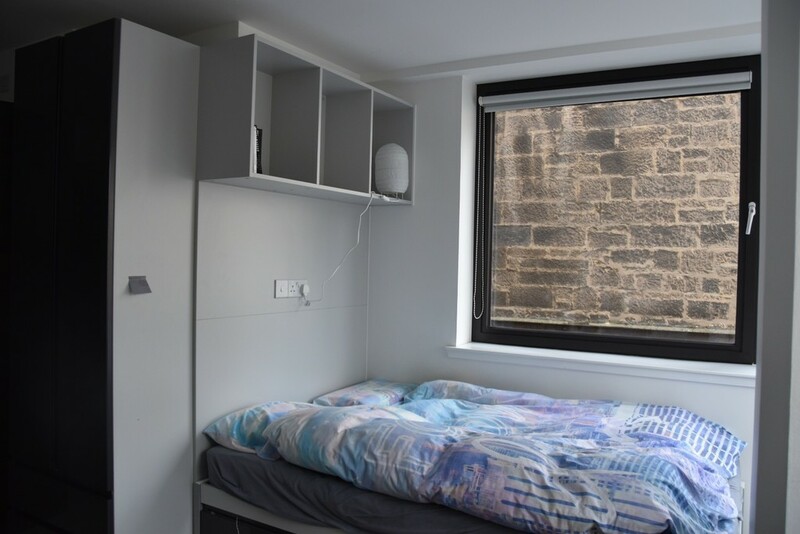 Double Room in student house. 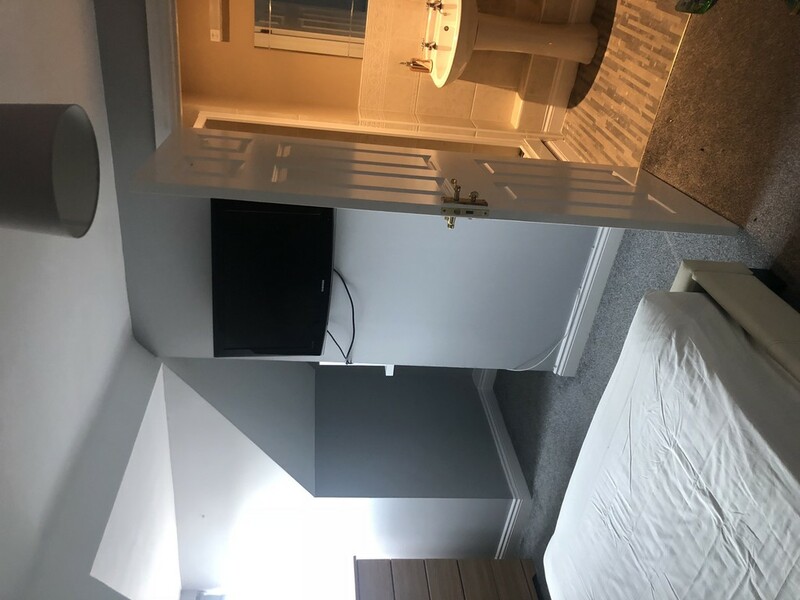 This furnished double room is only three mins from the main bus route in to Manchester and shopping area and one min from Platt fields. 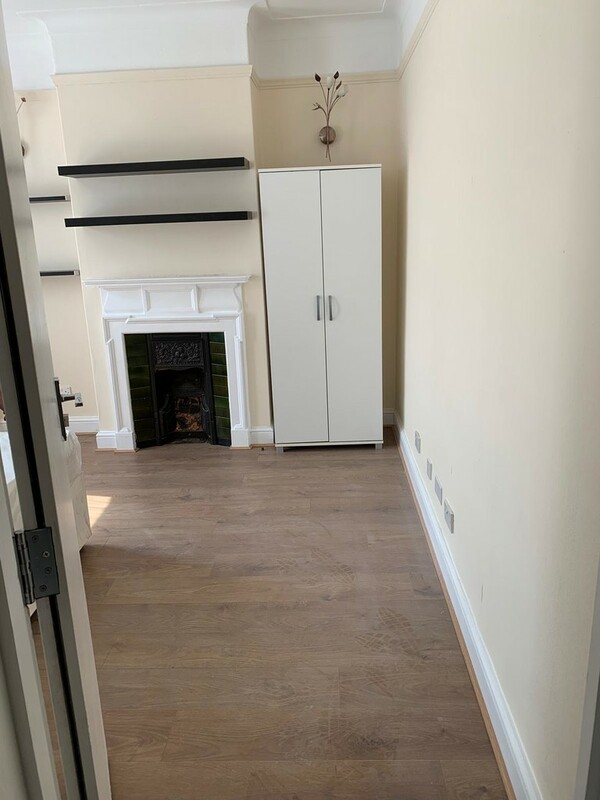 Its centrally heated with a communal shower bathroom.It was decorated and carpeted last september and has electric cooker,fridge freezer and washing machine. The kitchen, dining, lounge are communal. There is one male and one female student in the house who are both friendly and out going. Am looking for some one for immediate occupation who wants a relaxed house and is under thirty years old. There is some smoking in the house but only occasional.The rent covers for Wi Fi internet access but bills are split evenly.